Today marks the last day to submit your choices for the 1st admission round for Bachelor and Master applications for Autumn 2017. 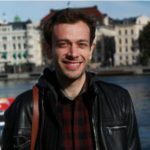 Therefore, I decided to quick write 5 Sweden application tips to give you a much needed pat on the shoulder to tell you that your almost through with the first step to coming to Study in Sweden. As a Swedish Institute Scholarship holder for 2016/17, I believe it’s part of the process of paving it forward to help as many people make their application process easier. This time last year was manic for me between running around getting all my documents together and also deciding whether the 4 choices I had made were the right ones for me as well as submitting my application for the SI Study Scholarship. Use one notebook to keep track of all your passwords from University admissions and the SI Scholarships (if you are applying for these). Also I suggest storing all your needed documents in one folder on your computer. Label these folders according to use. i.e. application step 1, application for scholarship step 1. Also label according to content i.e. ID documents, Transcripts, Degree certificates, Motivational letters e.t.c. This really helps keep track of all the documents that you need for your application. 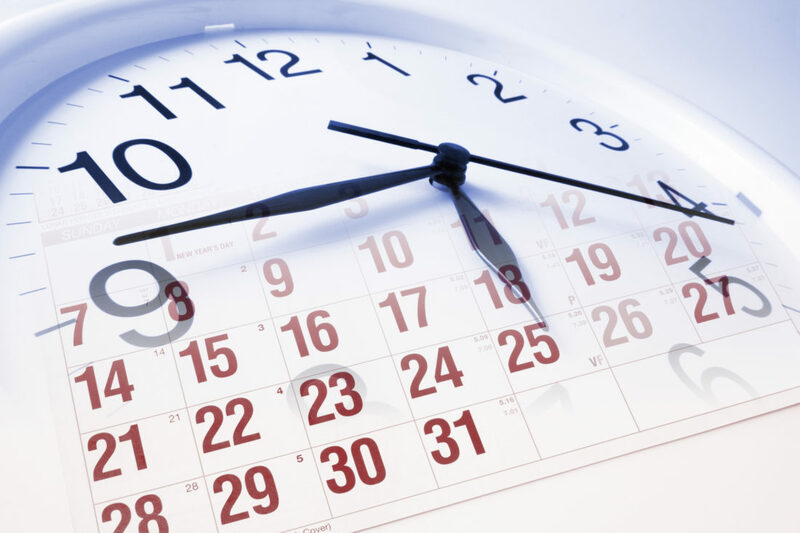 During this process you will come across a number of deadlines. Examples: 16th January 24:00 GMT is the deadline to submit your application for the First admission round autumn 2017 for bachelors and masters. However, you should note that the deadline for submitting your supporting documentation and paying the application fee is 1st February 2017. If you are thinking about applying for a scholarship, a good place to start is the Study in Sweden Scholarship page. 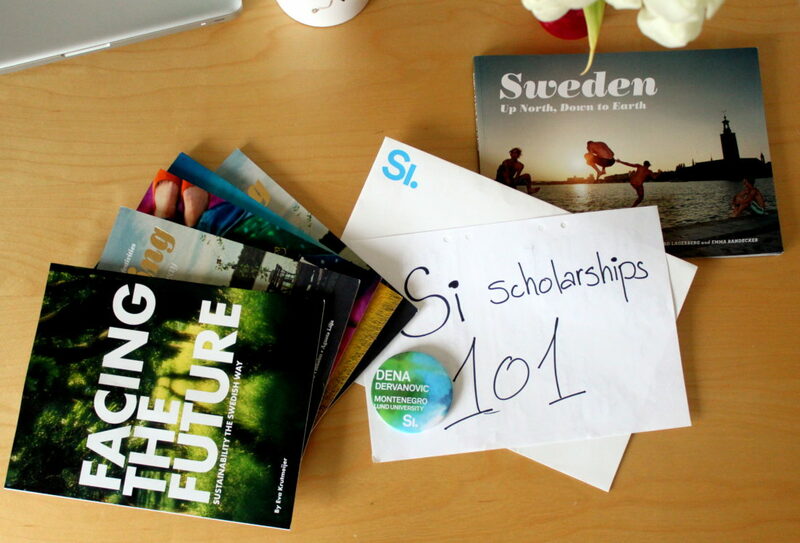 It breaks down information on the Swedish Institute Scholarships, University Scholarships, Scholarship competitions and other general Scholarships. This tip I cannot stress enough. The application process to Study in Sweden might seem daunting at first, but if you pay attention to all the small pieces of information it will make your life much simpler. Remember to check specific entry requirements for your country, for you course of choice and also sometimes for your faculty of choice. Some require various documentation i.e. some applicants cannot submit documents directly but they must first be sent from their universities directly to universityadmissions. Other examples include motivational letters or CV’s and work samples for various courses. The period between the 16th of January and the 1st of February should be used to collate all your documents and pay your application fee. A piece of advice I can give is that (if possible) pay via credit/debit card. The first time I applied I used EFT and missed out one number. Let’s just say that I missed the application that year and I was devastated. Also, make sure all your documents are in pdf. This makes collation much easier as well as formatting for both you and the universityadmissions staff. Extra tip: Take a break and be easy on yourself. You still have some time from today until you get your admission results. So find something to take your mind of and celebrate each time you continue to the next step. All the Best and See you in Autumn! Check out another post on applications! Oh. That makes me nostalgic. Thank you for all your help, dear Anita! This is the best news…I am so happy that the post helped you! Stories like this make it all worth it! I hope you enjoy your time in Sweden! All the best! Kindly visit http://www.universityadmissions.se to see what courses and programs are available. i am from Pakistan any regional scholarships available ? and is learning Swedish a must? is finding apart time job easy? Thanks for the post. I would like to know about their template and requirement for Motivational Letter, could you please provide me a link so I could go through it and start working on my motivational letter? 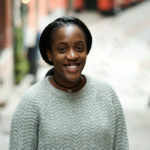 Visit http://studyinsweden.se/scholarships/ for more information about scholarships on offer. Hello there, 3000 hours work hours mean ?? Do you send all documents on pdf file when you apply to university and scholarship or do you post it to sweden? Do you know if its possible to get scholarship if you haven´t worked for 3000 hours? Thank you for all the information you give us on your blog! I had a Bachelors in Gender Studies and Environmental Science. Have you tried to contact the School of Global Studies directly? You might be able to argue your case. My suggestion is that you try and contact them first before giving up Email: globalmaster@globalstudies.gu.se That is if you haven’t tried that already. The field of Global Studies is made up by the following disciplines: Development Studies, Conflict Resolution, Human Ecology, International Relations, Regional Studies (African, Asian, Latin American and Middle Eastern Studies), Global Gender Studies and Social Anthropology. (Taken from the website). Help, I’ve been informed and I can’t become igoatnnr. Sorry. Please rephrase you’re question. Thank you very much for this information and the words of encouragement. Applying for the SI scholarships is the most daunting and you are always wondering how you can make your application stand out but I guess in the end, all that matters is giving it your very best. You’re welcome and all the best with your application! Thanks much Anita for the tips. Welcome and all the best with your application! Thanks Anita,most people don’t realize how stressful the application process is,again thank you for thinking of it.hope to hear more from you. Glad you liked the post. My best advice would be to just submit the best application that you can and really put effort so that it will show through your work. Hello Anita, thank you for the information regarding the applications. Please give more tips regarding improvement of one’s chances for the Si scholarship. Cool, very useful post Anita! Hej, like your post so much.. I’ve applied for a master program as well for the SI scholarship I hope & pray that I’ll make it. Between, do keep writing and always be a source of inspiration. you are such a great digital ambassador. All the best and fingers crossed with your application! !Thank you for your kind words.I will definetely keep writing ?